As a full-service investor, syndicator, and developer, our team brings more to the table than most syndication firms. We have the unique experience of working on almost every side of the equation in the tax credit syndication and development process, including providing legal counsel to developers and investors. Gardner Capital Solar’s specialty is in navigating the intricate investment tax credit process required for solar investments. 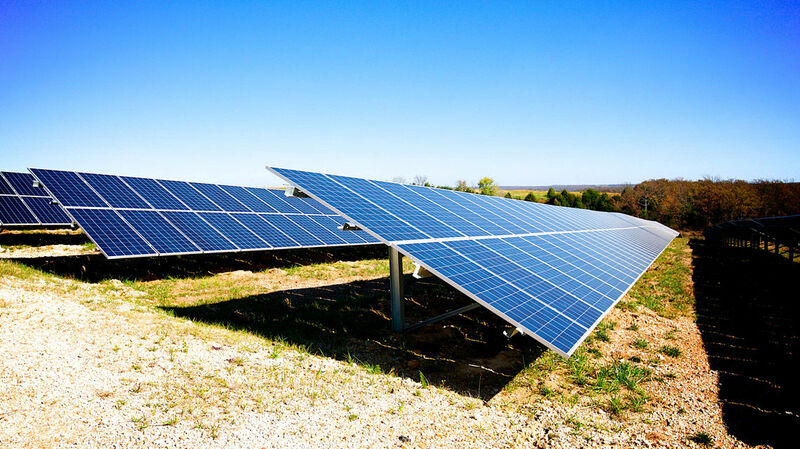 Solar tax credit incentives recue the project’s taxable income in the first five years of operation, which increases your after-tax earnings on the project. This is where the tax equity investor benefits. Since the solar project does not generate enough taxable income by itself, the real value of solar tax credits is to reduce your taxable income on other high-earning projects.